Balazs Paroczay, Cielo’s Vice President of Global Sourcing, is a globally recognized Sourcing Strategist with a passion for discovering disruptive solutions. Balazs uses his experience leading sourcing and recruitment teams to improve teams’ abilities to identify, attract, engage and activate the critical talent they need to meet their business goals. 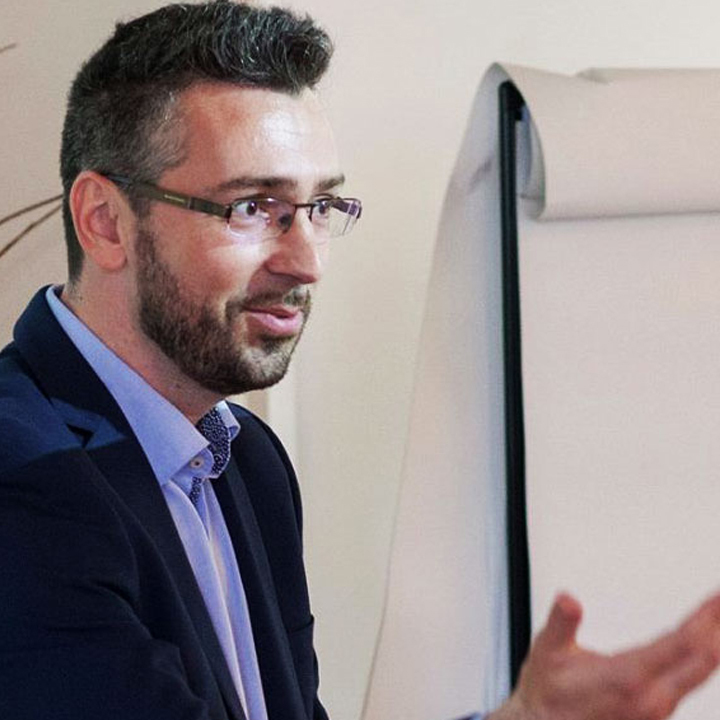 A thought leader in advanced sourcing practices and innovative talent pooling techniques, Balazs frequently speaks at conferences and shares his expertise with various global media.